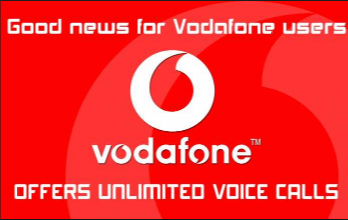 Vodafone free voice call plans 2019: Reliance gifted its users free calling to all other networks and to compete with it, many other companies too announced various offers. 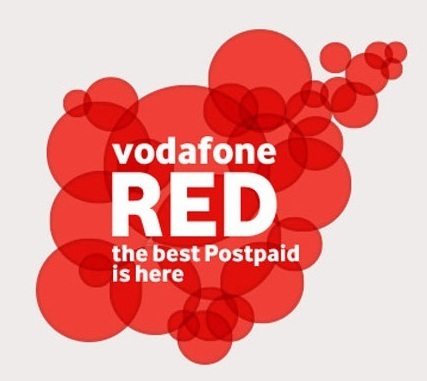 Vodafone too announced two offers under which its prepaid customers will get unlimited free voice calls. It is interesting to note that to compete with Reliance Jio, IDEA and Airtel also announced two new plans for prepaid customers. 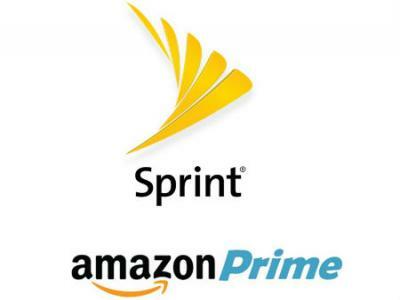 These plans offer free voice calls and more data. In the Indian market, Airtel ranks first whereas Vodafone and Idea rank second and third respectively. Under Vodafone’s new plan, on recharging more than Rs. 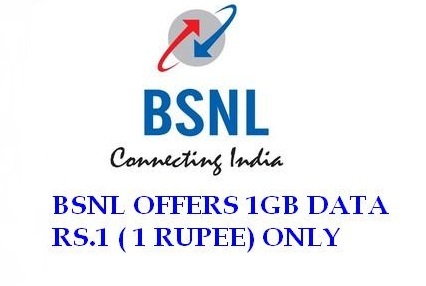 144, customers will get unlimited free voice calls free roaming on Vodafone network and 50 MB data. On recharging with more than Rs. 344, pre- paid customers will get free unlimited voice calls and free roaming on other networks too. Customers will also get data. SandeepKataria of Vodafone said that these plans will be for 2G, 3G, and 4G users and will come with a validity of 28 days. 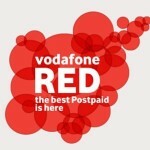 It is interesting to note that out of 20 crore Vodafone customers, most are pre-paid customers. 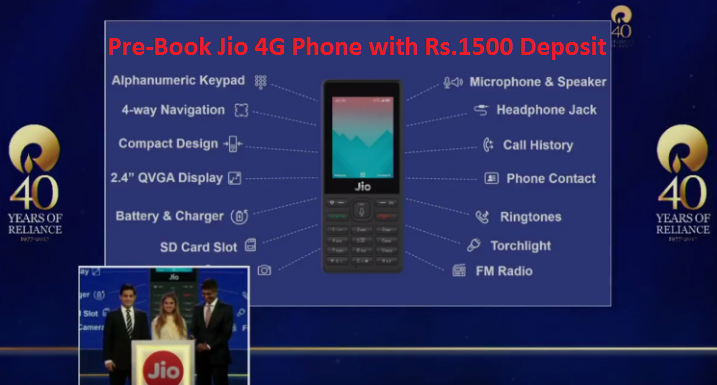 To compete with free voice call plan of RelainceJio, Idea, and Airtel also announced free voice calls plans for their customers. These plans were for Rs. 345 and Rs. 348 for Airtel and Idea respectively, under which the users can make the free unlimited voice call to any network. 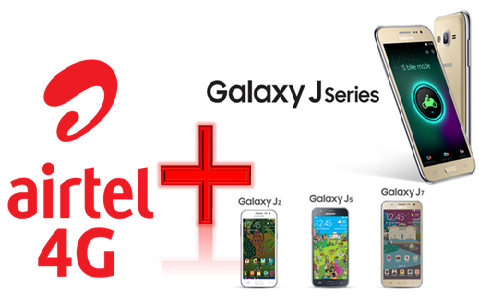 Under the same plan, companies will also offer 1GB data to 4G handsets and 50MB data to others. 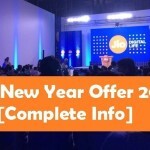 Airtel and Idea have also offered low rates plan for Rs. 149 and Rs. 148 respectively. 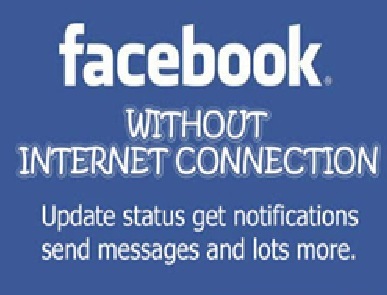 Under theses plans the users can make unlimited calls on their network. 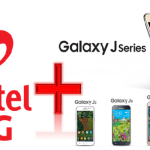 Companies have also offered 300MB data to 4G users and 50MB for non-4G handsets. 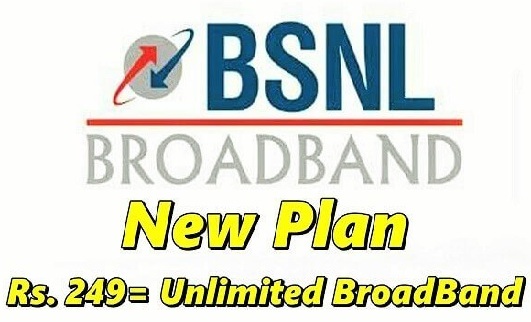 BSNL also announced that it is also working on plans for less than Rs. 149 for its pre-paid customers. Under this plan, it will give free voice calls on all networks. 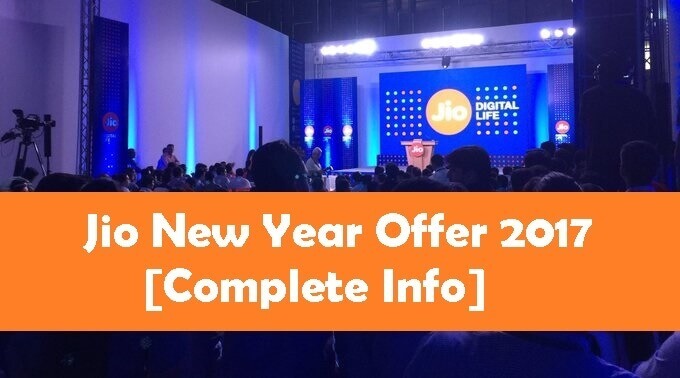 It is also important to note that Reliance Jio has now extended its free 4G voice and data service to its customers till 31st March 2017. It has already created a record by making 5.2 crore customers in first 83 days. Under Reliance JioRs. 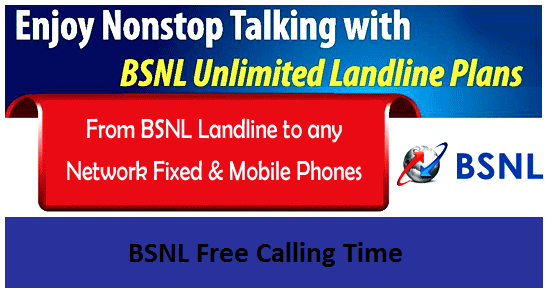 149 plan, within 28 days free voice calls can be done on any network. No roaming will be charged. Under this plan 300MB, data will be given to 4G handsets during a day. At night unlimited data can be used. 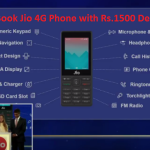 Due to RelainceJio, all its customers are getting free voice calls and in the race of competing with it, all other networks ae also gifting their user’s free voice calls.